Should you host an open house for your Vancouver luxury property? When it comes to Vancouver real estate, open houses are a hotly debated topic. For selling luxury properties, the rules of the game are very different than with other types of homes! In order to sell most Vancouver luxury real estate, you have to get a buyer to imagine themselves in the home. It can be hard to do that, however, when buyers are just looking at pictures online. Having an open house gets people in the door, allowing them to see what it would be like to live in your home. Open houses put your Vancouver luxury real estate on display – literally! Besides any advance notice I may send out to tell the public about the open house, Open House signs out front are bound to bring in tons of interested buyers. Even if we don’t end up finding the right buyer at the open house, the experience may connect with someone who later contacts you, or attendees may pass the information about your Vancouver luxury real estate on to other potential buyers. It’s almost impossible to see the quality of a home and its finishes through pictures. When it comes to Vancouver luxury real estate, however, quality is a key selling point. Having an open house allows potential buyers to see the craftsmanship they would be purchasing if they buy your property. Open houses breed offers. When buyers see that your open house is busy, they’ll assume other buyers are bidding to purchase it! That is great for non-luxury real estate, where a bidding war can drive up the selling price of the home. With Vancouver luxury real estate, however, it’s more about getting the right offer. While the right offer may be found through an open house, it’s very hit or miss. People want their Vancouver luxury real estate to feel luxurious and open houses…. aren’t. This isn’t an elegant, private tour of the space. Instead, it can feeling like shopping at the mall. Depending on when potential buyers come, they made have to struggle to see past crowds or just generally not feel comfortable in the space. Exclusivity and luxury go hand-in-hand. Open houses, however, are open to everyone. For some Vancouver luxury real estate buyers, that can be a turn-off. They want to feel like they are getting a one-of-a-kind exclusive, not an off-the-rack home. I’ve always said that Vancouver luxury real estate is about an experience, not a transaction. That experience is born from a personalized approach to selling. But with an open house, that personalized approach isn’t possible. Relationships with potential buyers changes from quality to quantity. That can also mean that it takes longer, and causes more disruption to your everyday life, to find the right buyer. 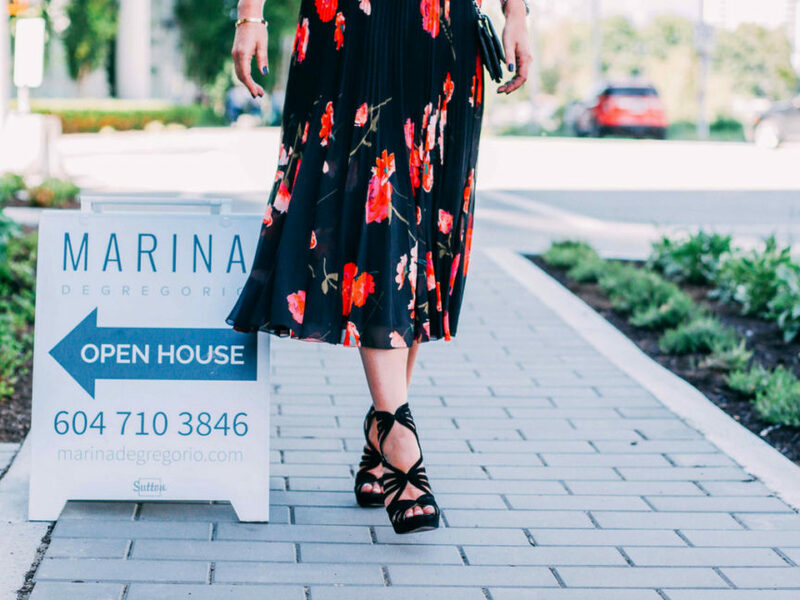 A lot of real estate agents act as though the options are limited to open house or nothing, but there’s also a middle road… Instead of an open house, you host a catered showing for your Vancouver luxury real estate. With a catered showing, you only invite interested, pre-qualified buyers or “connectors”, who can link you with the right buyer. So which event is right for you? It depends on the value of your home, its exclusivity, and how many buyers the property will interested in it. Consult with your Vancouver luxury real estate agent, who will be able to advise you about the best path for your home. Still looking for a Vancouver luxury real estate agent? Drop me a line and let’s discuss what you need!